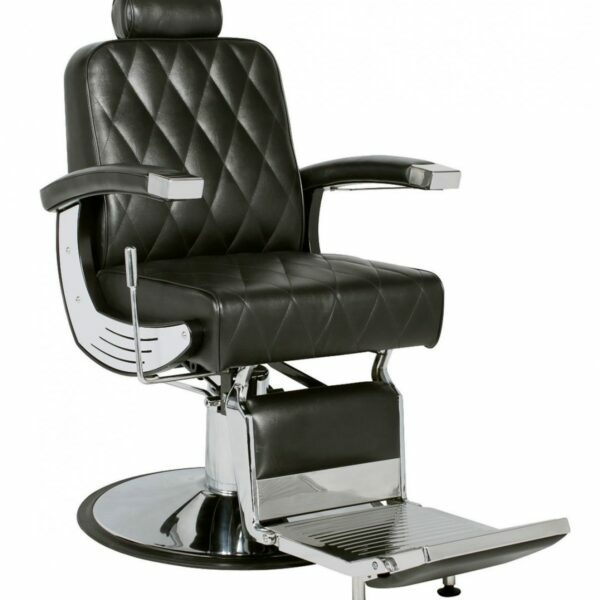 Best Price on Salon Furniture & Equipment in Canada. Barber Shop Pole Vintage Light Up Barber Shop Decoration When anyone hears the word barber or barber shop, they probably remember the unique colorful swirls of the hypnotizing barber pole decorating some part of the store. 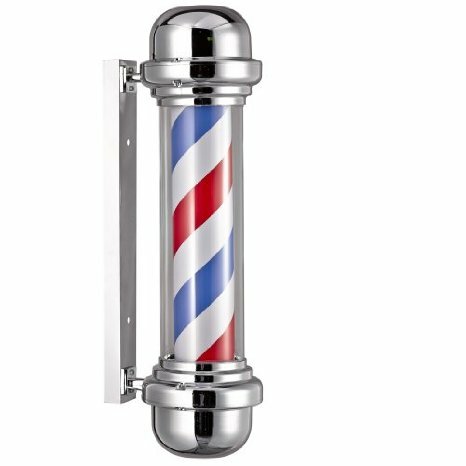 Well this old fashioned barber shop pole has been given an upgrade… Not only does it spin, but it lights up as well! Give your shop the attention and flare it deserves with this new spin on an old classic. 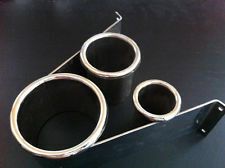 Our poles have a steel base for mounting on a wall whereas most of our competitors use a plastic base. This pole has a plastic outer cylinder that is made of durable clear acrylic. Sign up with your email to get updates about latest style, new deals and special offers. Website & Digital Marketing by Implode Media Inc.